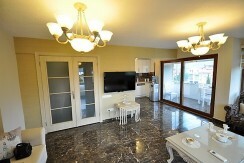 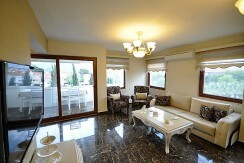 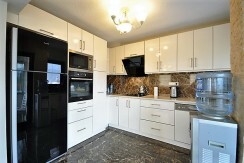 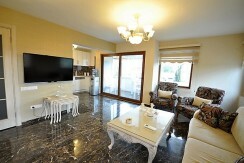 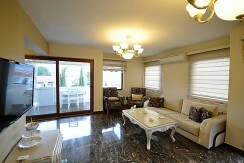 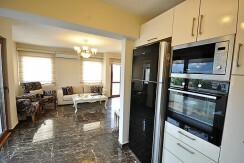 Based Price Is 650,000 TL. 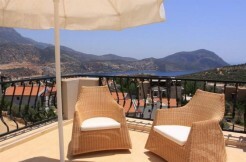 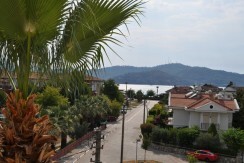 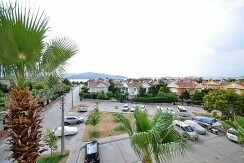 We are offering this lovely exquisitely refurbished sea view apartment on a well-established site just off the promenade in Fethiye. With all amenities surrounding the area, you will have all you need on your door step from shops, restaurants, and of course the new promenade. This third floor apartment consists of entrance, hallway, double interior doors lead to the modern fully fitted kitchen, open plan living and dining area, there are patio doors that lead out to the front balcony with sea views. 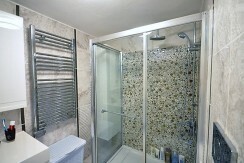 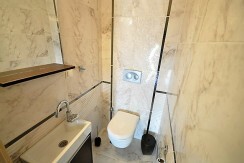 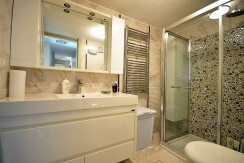 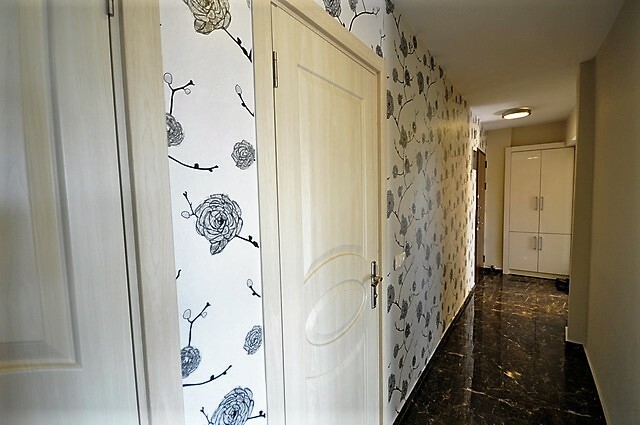 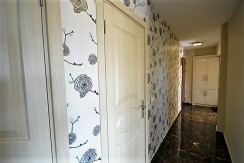 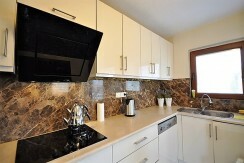 1st double bedroom with balcony, family bathroom, 2nd twin bedroom, W.C. and separate utility room. 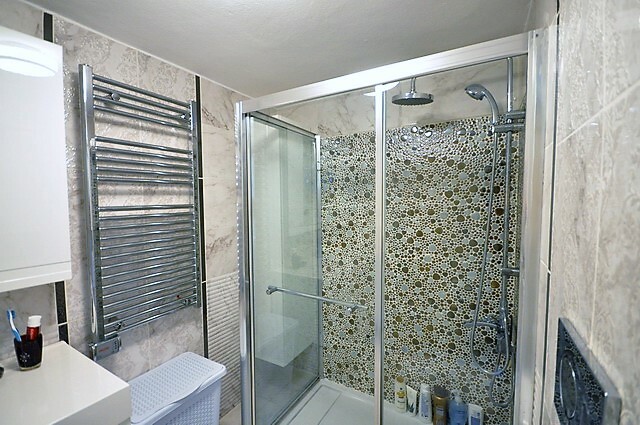 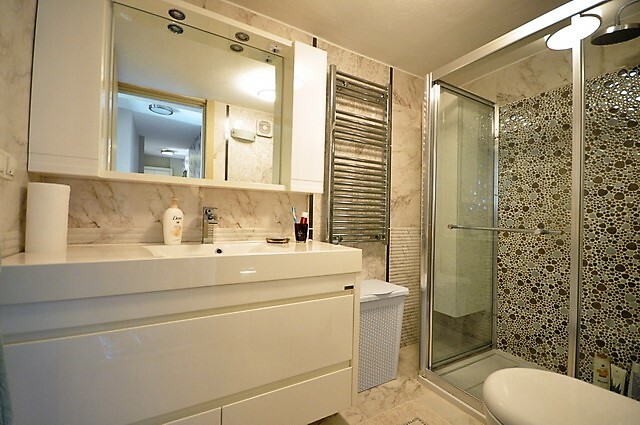 Fixtures to include – All furnishings, Air-con units, Fitted Kitchen and White Goods, Steel Door, Double Glazing, Marble floors, Zebra Blinds, Wallpapered walls, Fully Tiled Bathrooms, and much more. 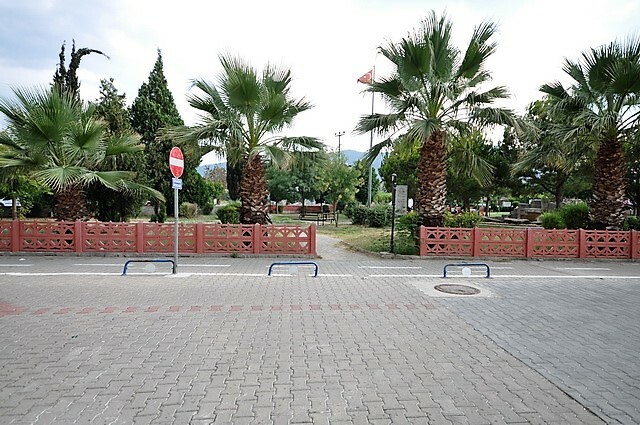 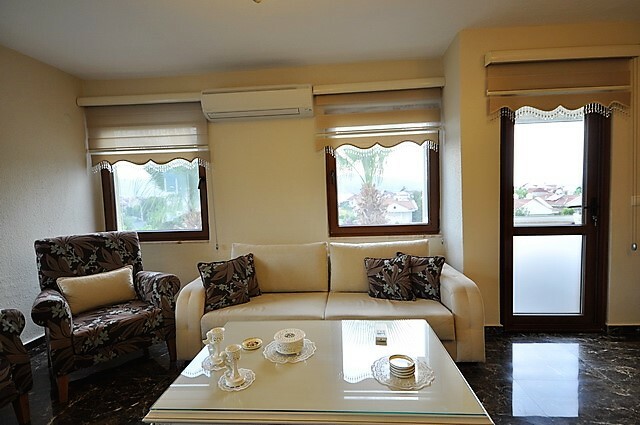 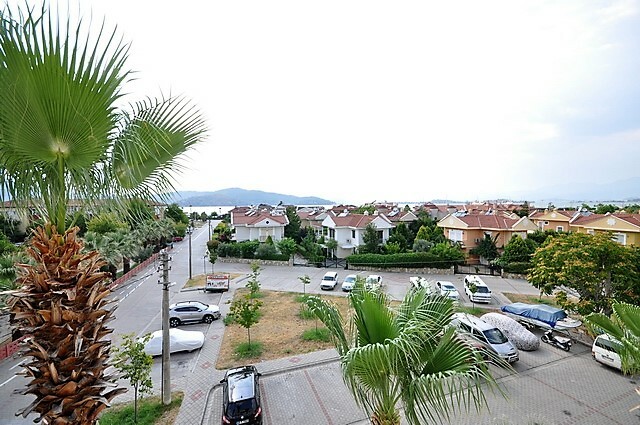 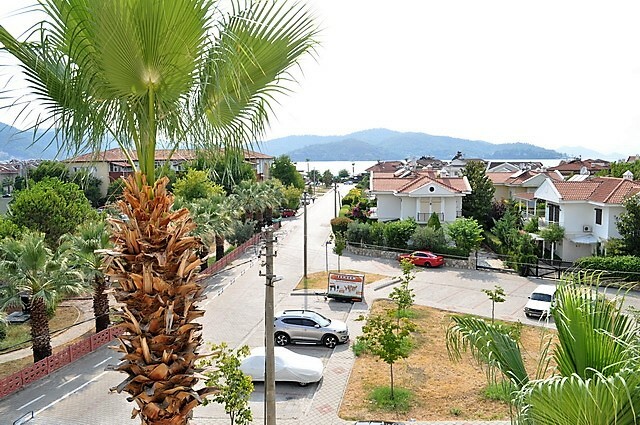 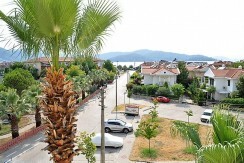 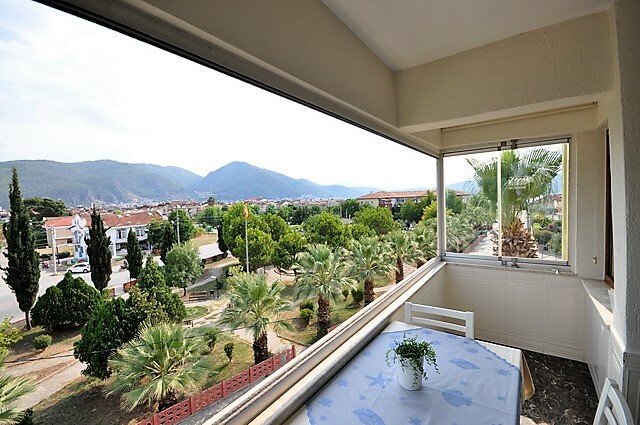 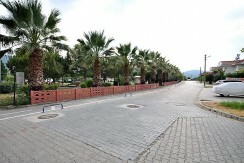 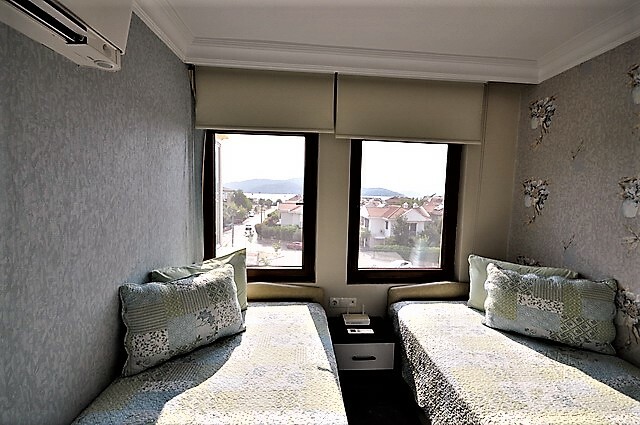 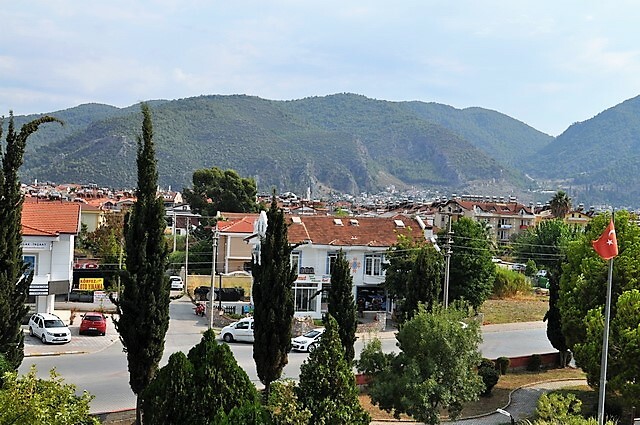 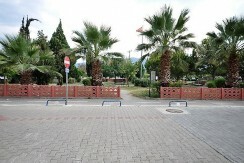 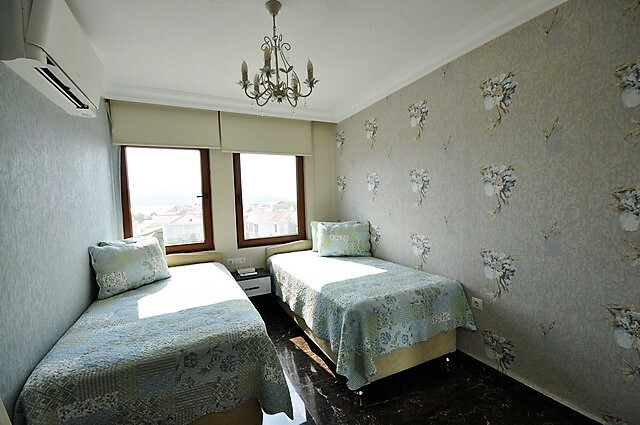 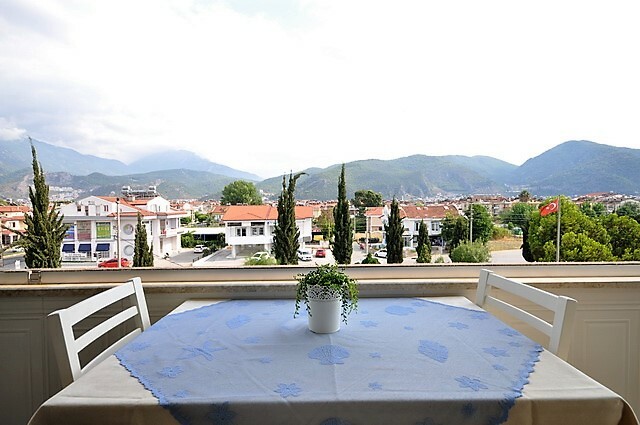 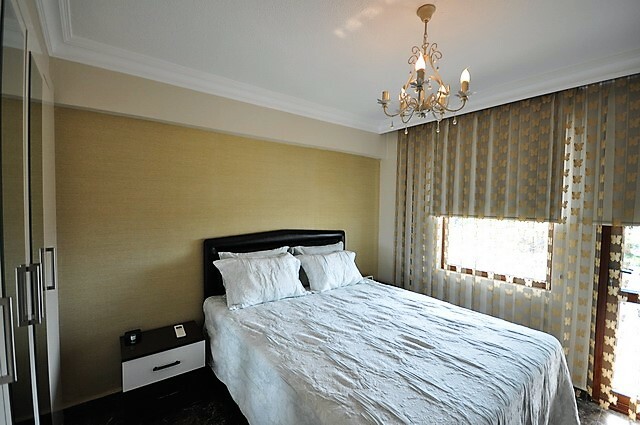 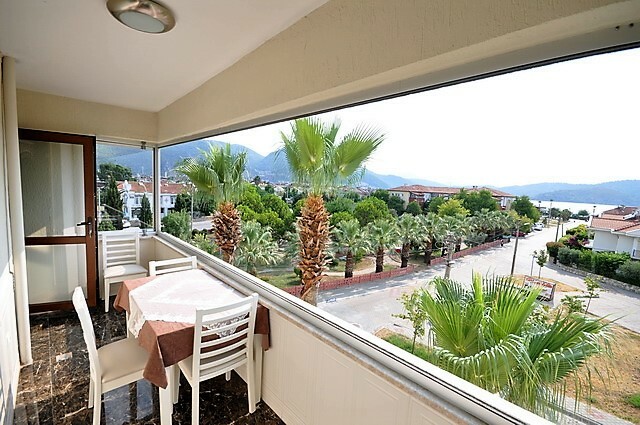 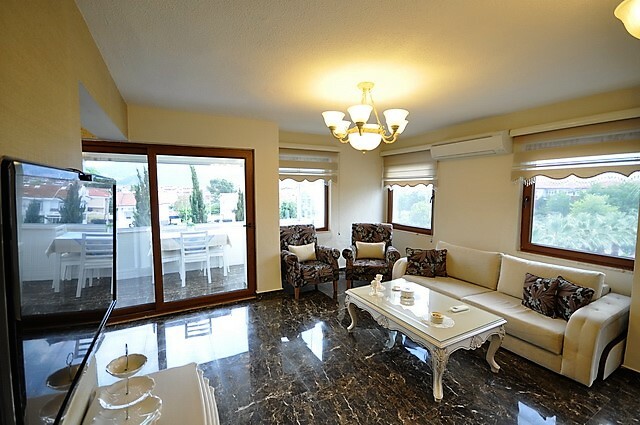 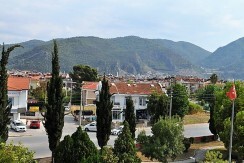 The apartment is within a few minutes walking distance to the new Fethiye promenade, and approximately 10 minutes to the Old Town, Paspatur, where you can find array of bars, restaurants and shops. 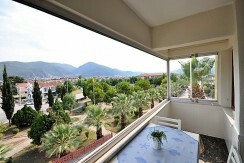 This apartment is perfect for all year round living.